Care for the elderly is one of the most important services that Dublin Physiotherapy provides. Quality of life is as important when we are young as when we age even when we are in our nineties. Our mental and physical wellbeing are key components to a healthy and active life. 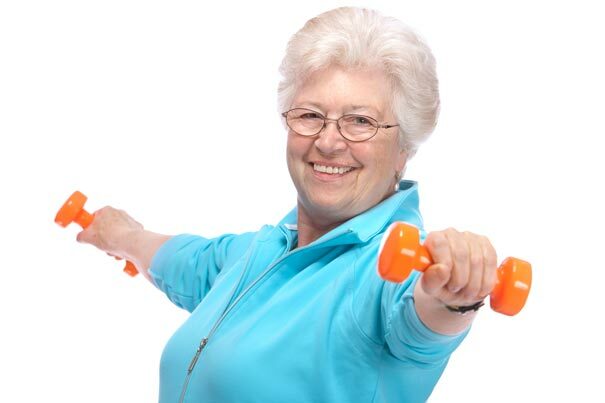 Keeping physically active is important to preserve independence. As we age we become slower, less flexible and movements we one took for granted become more difficult. We may also develop problems or conditions that can impact on our wellbeing and independence. Any of the above can affect a person’s mobility and function leading to greater dependence on family and friends. We use objective measures to assess baseline level of ability, monitor change and modify the rehabilitation program as needed. You have the option to come to the clinic or have treatment in the comfort of their home . See home visits for further information. It is often the case that we will alternate treatment between home and the clinic. In this way we can see exactly the specific problems faced at home and provide practical advice and solutions. Coming to the clinic allows the person to use the rehabilitation equipment in the gym to progress mobility and fitness levels. We frequently find a mix between the two locations suits people best. 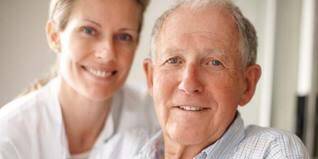 For the more frail person initially home visits are our option of choice as travelling may not be possible.